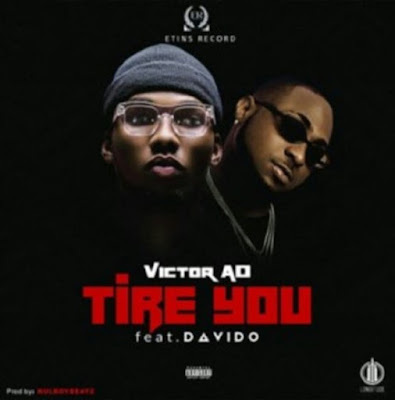 Following the massive success of "Wetin You Gain", Victor A.D presents a new single titled "Tire You" featuring Davido. The Etin Records – ensigned and Longitude Promotions - managed is set to build on the success of "Wetin We Gain" with this record. Listen and Check out the lyrics of "Tire You" by Victor A.D ft. Davido.